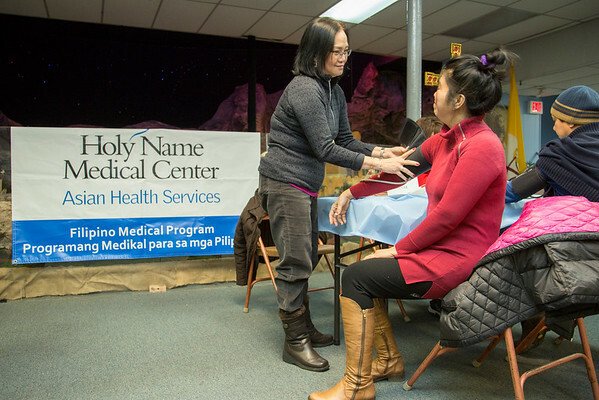 The Filipino Medical Program at Holy Name Medical Center hosted a health fair at Holy Trinity Church in Hackensack, NJ on February 14, 2016. The Filipino Medical Program at Holy Name Medical Center hosted a health fair at Holy Trinity Church in Hackensack, NJ on February 14, 2016. Photo by Victoria Matthews/Holy Name Medical Center.